Glencoe- Approx. 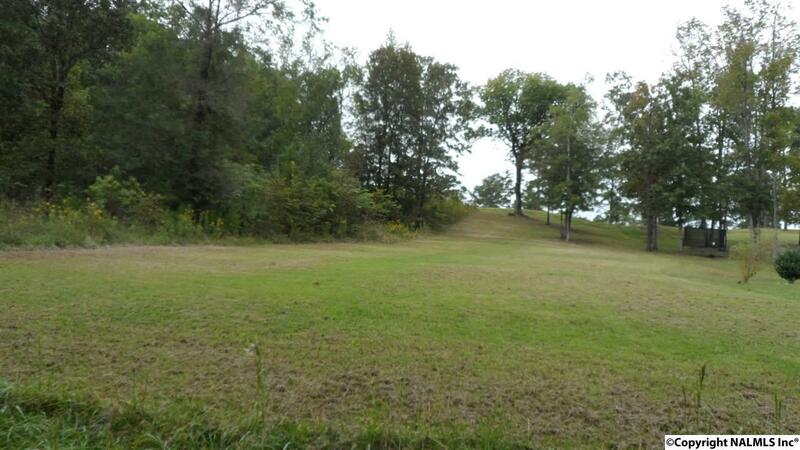 1.7 acres in Glencoe with Briarmeade Golf Course frontage! 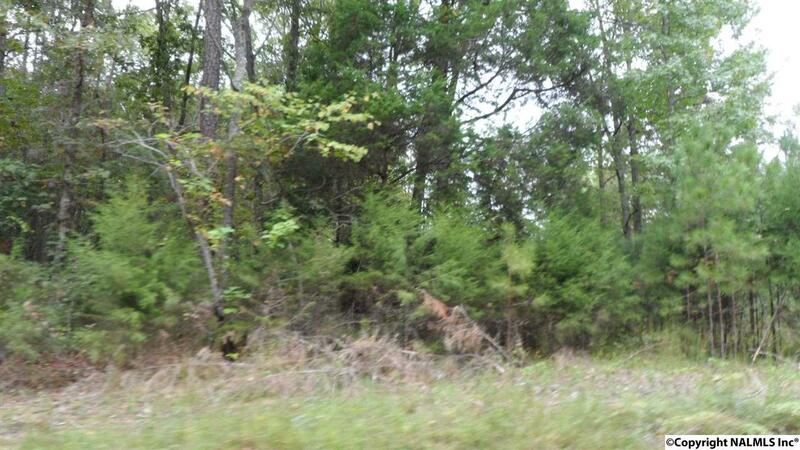 Beautiful partially cleared but some wooded for privacy! All utilities available including sewer. 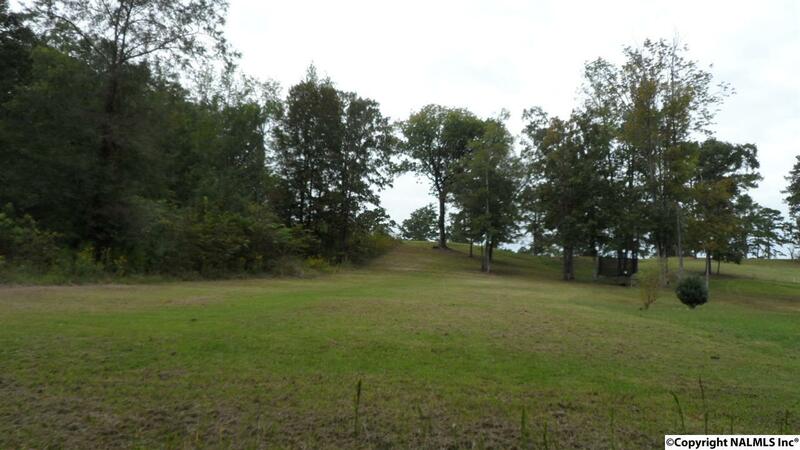 Gently sloped lot would be great for a basement. Perfect for golfers!